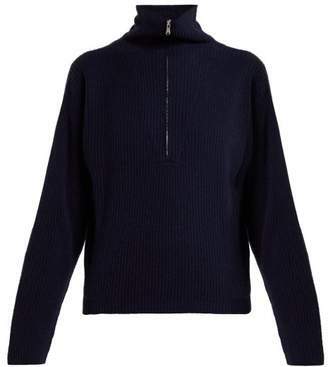 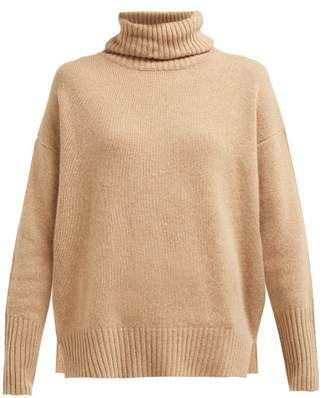 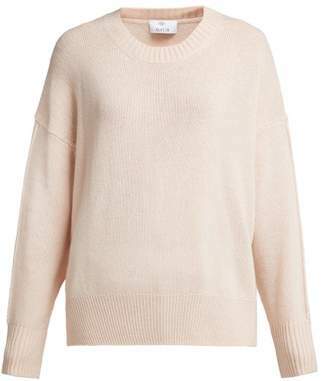 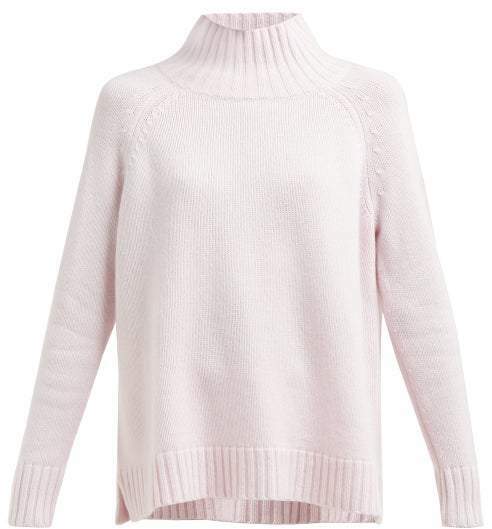 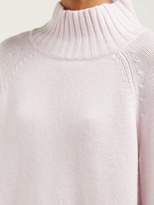 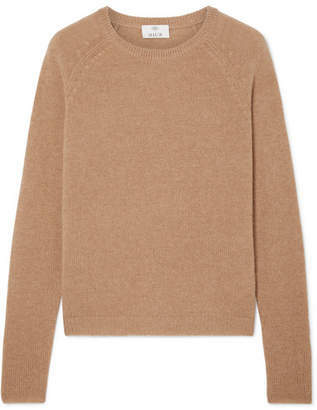 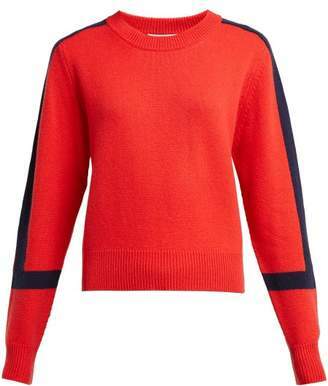 Allude - Allude adds this surprisingly lightweight pale pink high-neck sweater to its luxurious cashmere collection. 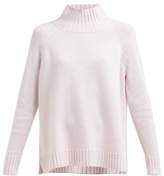 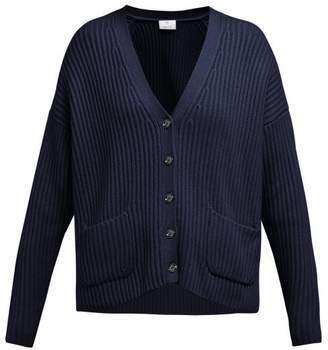 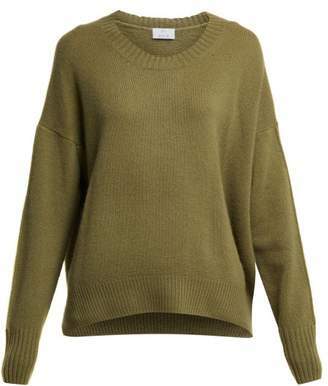 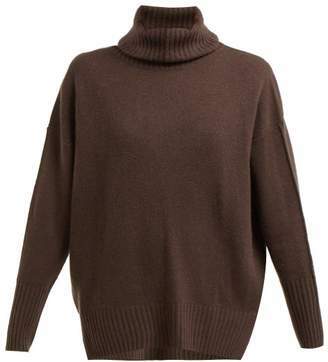 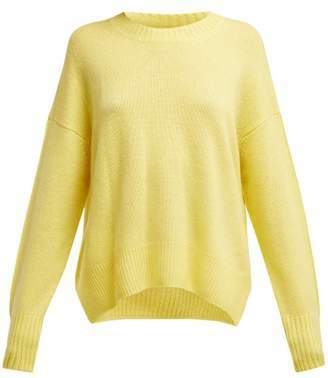 It's framed with chunky ribbed edges and falls in a soft drape to a straight hem. 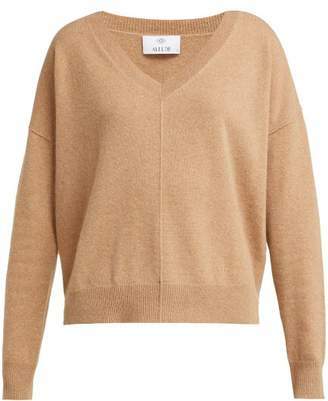 Team it with soft track pants and backless loafers for a cosy yet curated weekend edit.